I am very new to this, actually this is my first comment, I have recently purchased the same, Glock 19 Gen 5. I had Glock factory night sights installed on it a few days ago. This is now my EDC handgun, and I love it! I use a Crossbreed IWB holster - Founders series SuperTuk. I love it too!!!! Very comfortable! Thanks, later on. i enjoyed the winter time photos of outdoor locations unknown to me. i see you still have iron sights intake on your G19/5; that's a good thing i.m.o. 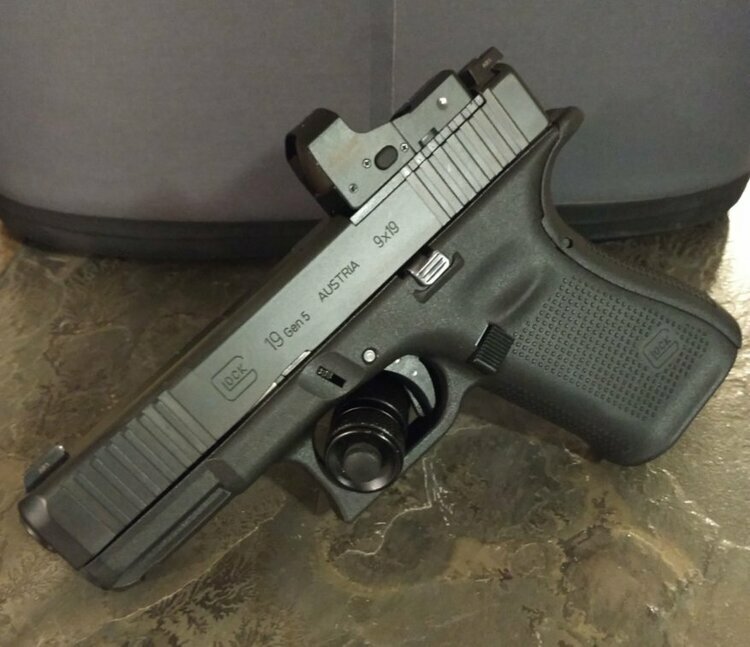 Have fun with your Glock; probably one of the simplest designs of any handgun, making maintenance a breeze and reliability a fact.